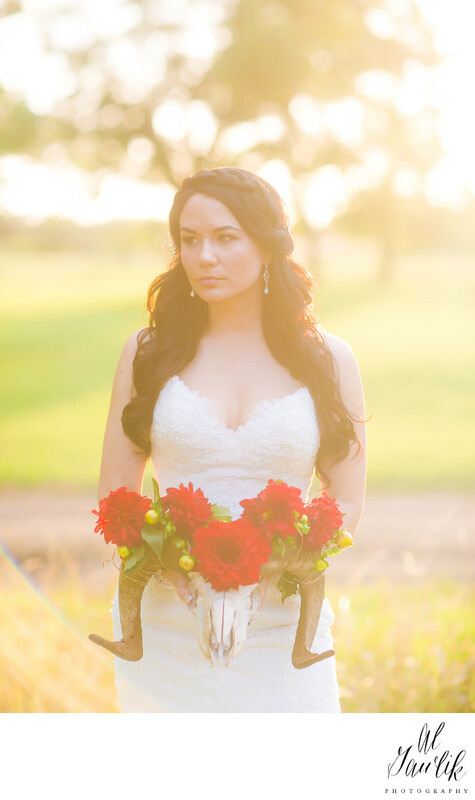 The reds and the greens shape the light around this bridal portrait like none other. Al Gawlik uses natural light and the natural colors to literally paint this bride with a glow that won't quit. The result is a storybook image of this bride on her wedding day!